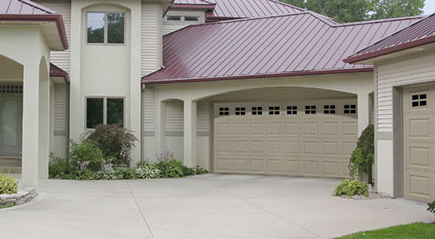 Jim’s Garage Door Service has been providing top-quality residential and commercial garage door service in the Racine-area for more than 50 years, and we are ready to serve you! 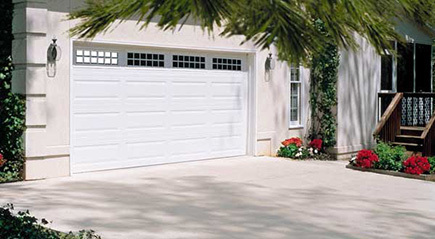 Locally owned and operated, Jim’s Garage Door Service guarantees your satisfaction with our products and our work. Service...It’s In Our Name! We have seven service vehicles to provide you with fast, professional service. With our 24-hour answering service, we are available to meet your regular and emergency service needs around the clock. 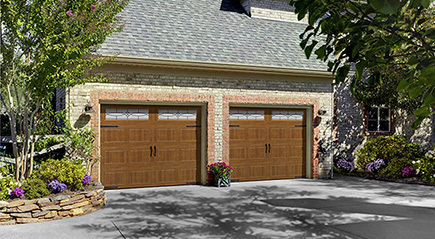 garage door compliment any home’s architecture and style. 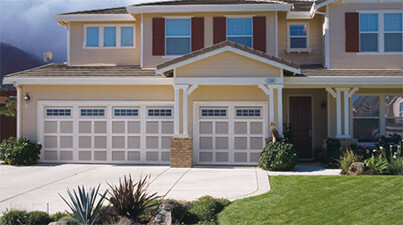 Jim’s Garage Door Service is pleased to offer the full line of SunSetter® Awnings. - America’s #1 Best-Selling Awnings! We provide free estimates, and even have senior citizen discounts available. Call our office today!